I wish my answer was “This is super easy!” Except it’s really not. It’s back to the future when you make too many commits in git! Messing around with wp-cli, it was fun to learn how to make a plugin … without a plugin. If scotch is for shippers, clearly margaritas are for migrations! Burn the land and boil the seas, I use CLIs to clean WP. My heavy handed, command line methodology to scrubbing the heck out of a WordPress install when I clean. Be vewwy vewwy quiet. I’m hunting evals. How I track down some evil via command line. It may have taken me a year, but I’ve finally figured out that I was wrong the whole time, and using git to handle deployments isn’t impossible, it’s just different, and it can totally be scripted. Grep vs ack is like vi vs emacs. What tool you use is based on your comfort level. 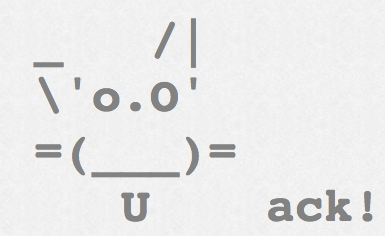 While I’ve been a grep-er for years, I just switched to ack, and I regret nothing. 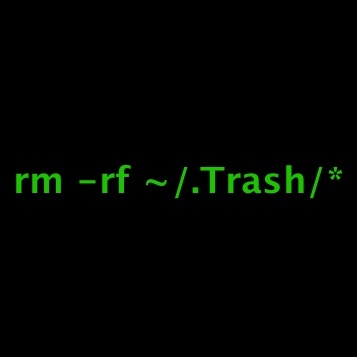 Command line my trash? Why not! 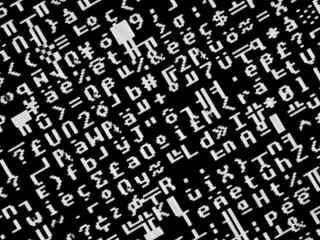 Everyone talks about it, this is how I setup passwordless SSH. Git’er Done! I sat and installed wp-cli on Friday and spent my Labor Day weekend messing with it.